ARK Survival Evolved 509 for PS4 and update 755 for Xbox One update is expected to release soon. Studio Wildcard previously released update 258 for PC owners. The new big patch brings new features, bug fixes, and other game improvements. The latest update brings new features like now the Survivors can now go to the toilet when their characters are ready to defecate, and doing this will get you a special buff that grants an experience boost. 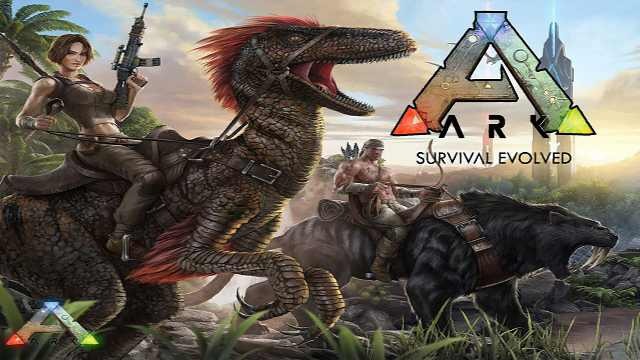 ARK Survival Evolved update 509 for PS4 and 755 for Xbox One also comes with several new dinos, a gas-powered speedy Motorboat, the harpoon gun, and more. Check out more details below. Viking Hair and Facial Hairstyles. Tek Projectiles now will not do any damage if they collide with a Structure after 5000 units distance (to balance against Auto-Turrets). ARK Survival Evolved update 509 for PS4 and 755 for Xbox One fixed various gameplay exploits and edge cases. Direwolf now has pack logic with pack buff. Fixed bug where Alpha Wild creatures were sometimes improperly buffing enemy (tamed) creatures. Updated various new UI’s to the new style. 66 new Explorer Notes! (between The Island and ScorchedEarth). Redid The Island’s ambient sounds and various gameplay sound effects. Explorer Notes subtitle option button, Explorer Notes translations are WIP. Various misc Island map fixes. All tamed dinos with projectiles now support “Turret” AI mode. Official PvE changed to use Offline Raid Protection. ARK Survival Evolved update 509 for PS4 and 755 for Xbox One fixed particle systems not appearing at large world coordinates. FYyWHD This is one awesome article post. Really Great.